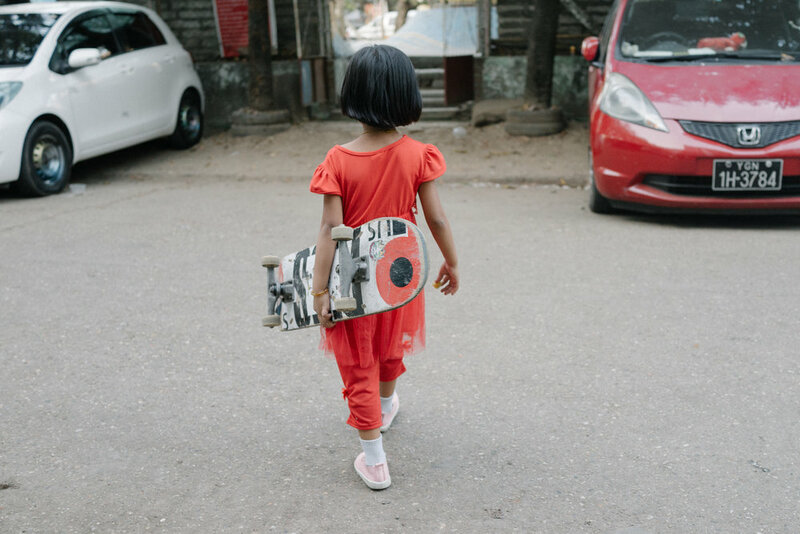 One of the rising star skateboarders to take advantage of Yangon Myanmar's first international skatepark is a seven and half-year-old girl named Aye Htike Mon. She has been hooked on the sport since the Mya Lay Yone park was built two years ago across the road from her home, making it easy for her to practice while her grandparents watch from the window. 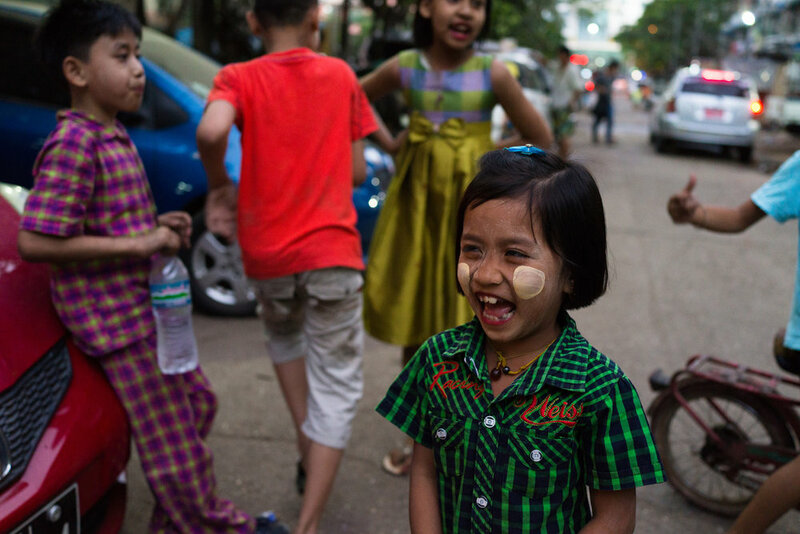 In 2013, the government of Myanmar lifted a 25-year ban on public gatherings of more than five people. 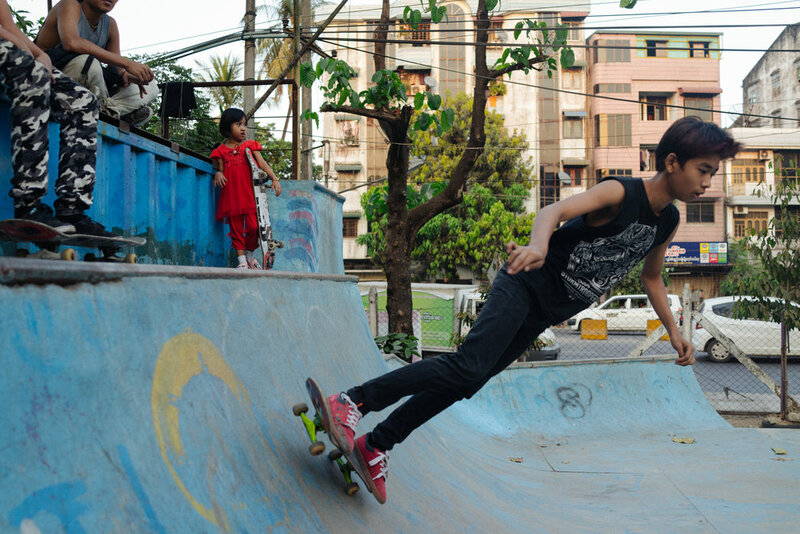 While Yangon has had a skating community for many years, the change provided the group with an opportunity to start their own park. 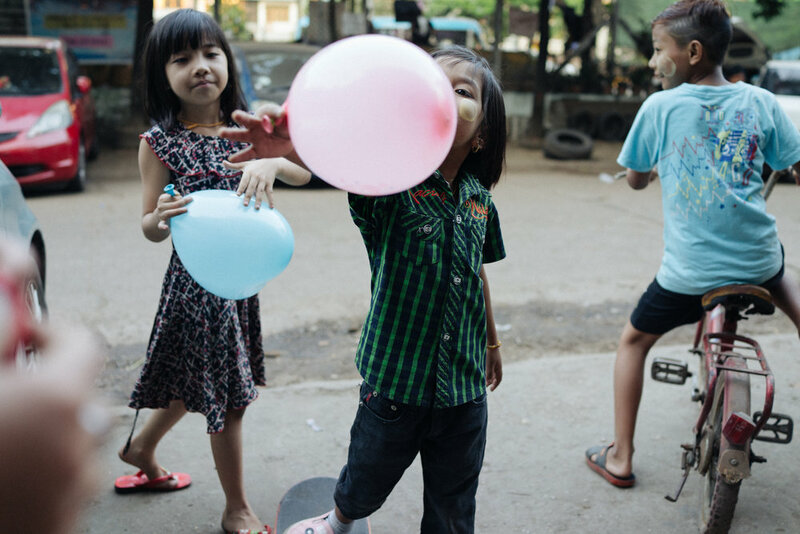 When the Mya Lay Yone Skatepark opened, Aye was five years old. On most days, she’s the only female rider. 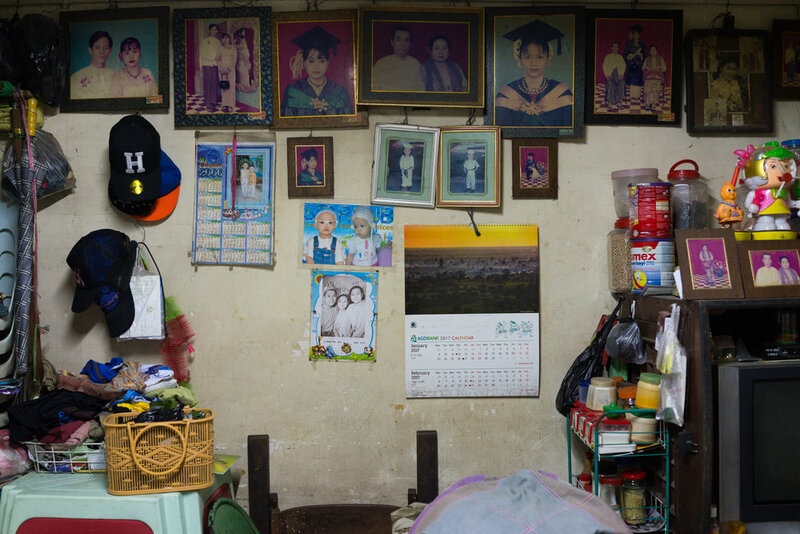 Myanmar is emerging from a decades-long isolation under military rule and traditionalist gender norms remain both rigid and powerful. But more and more women are beginning to buck those expectations— Aye included. For her, it’s simple. She rides because she loves it: the wind in her hair and the friends that she’s made. 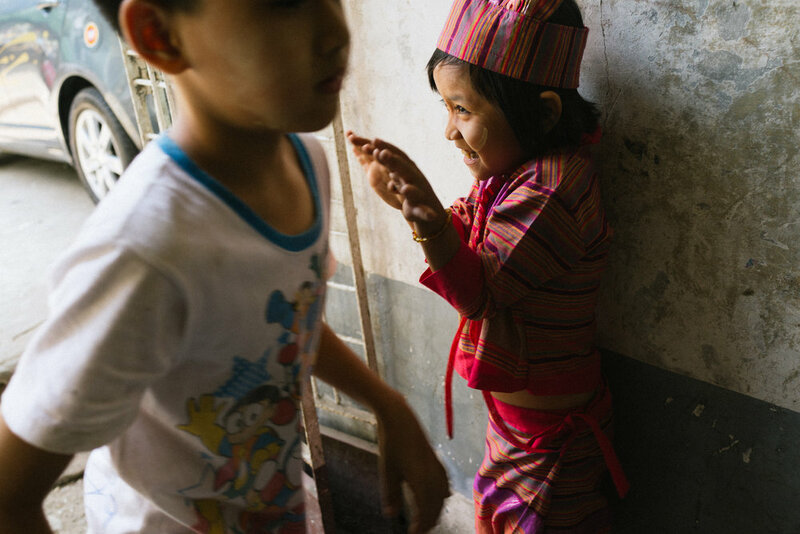 She’s already one of the youngest kids able to drop in from the highest ledge and the older boys are teaching her new moves. 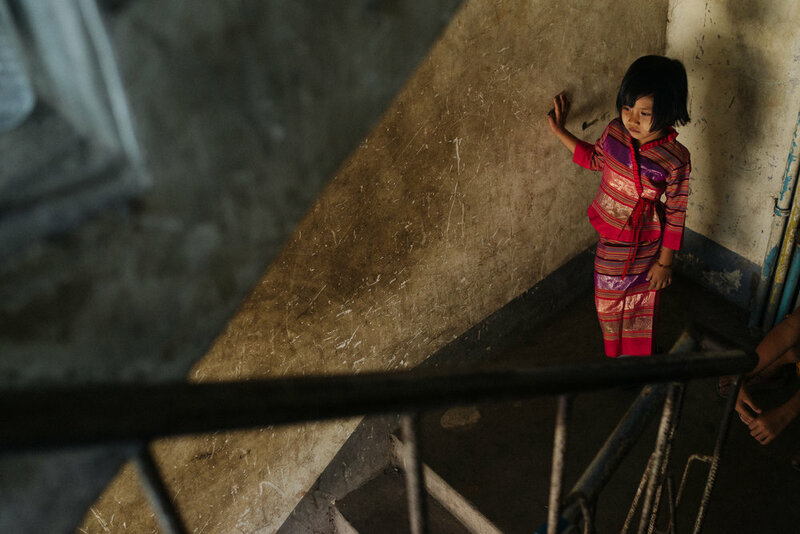 She’s still too young to compete, but one day she hopes to win. In the meantime, she’s content to enjoy the sport that she’s helping to define.